Tasting: Delicate bouquet of red roses, blackberry and blueberry. 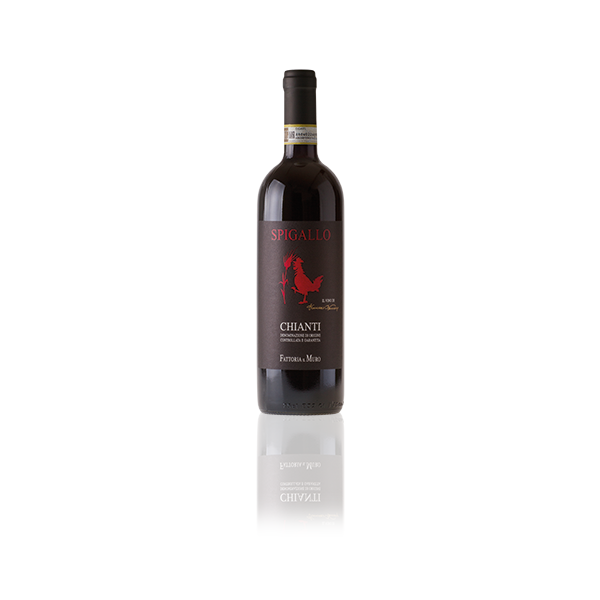 A rich and full bodied flavour with a lively slightly sweet tannic structure. Fattoria Il Muro has been owned by the Pancaro family for more than two centuries. Its land has always been used for producing grapes. 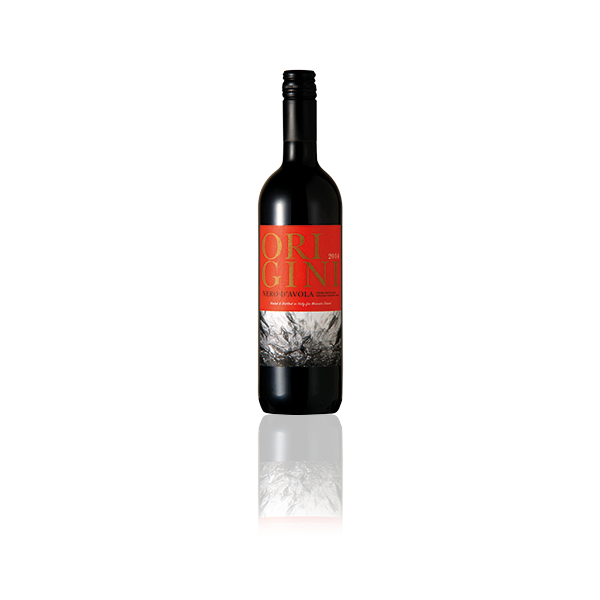 This is due to its particular environmental conditions that are ideal for the production of high quality wine enabling the growth of grapevines in an environmentally sustainable and eco-friendly way. Indeed, the soil rich in marl and the temperate climate provide a microhabitat that improves the organoleptic qualities and the health of the grapes. 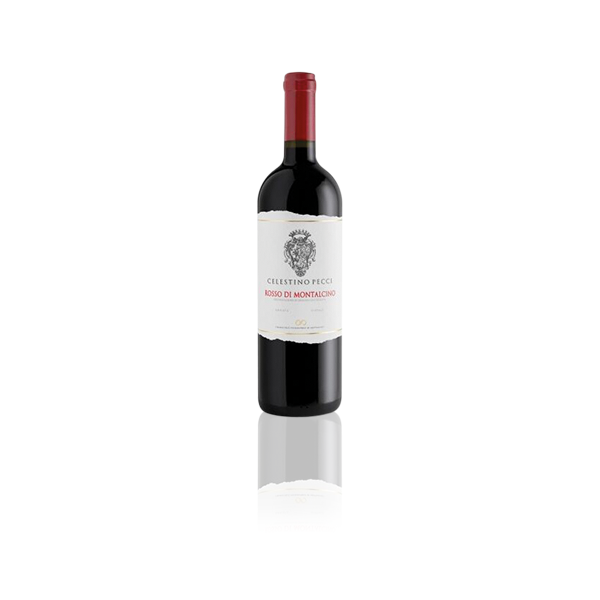 Since the early 1970’s, the late owner Francesco Pancaro, decided to specialize in winemaking. His engagement and work have been continued by the whole family, but mostly by his son Federico (agronomist). He is now engaged with updating the production techniques while keeping up the old traditions, aware that enthusiasm, love for nature and respect for the environment are the only possible recipe to maintain the high product quality. 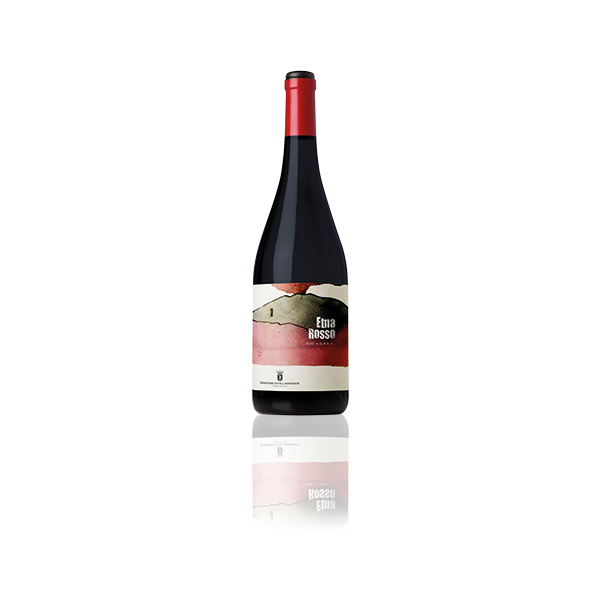 According to this philosophy only the grapes produced on their land are being used for creating these high-quality wines produced in the historic wine-cellar, locally known as La Panchera.